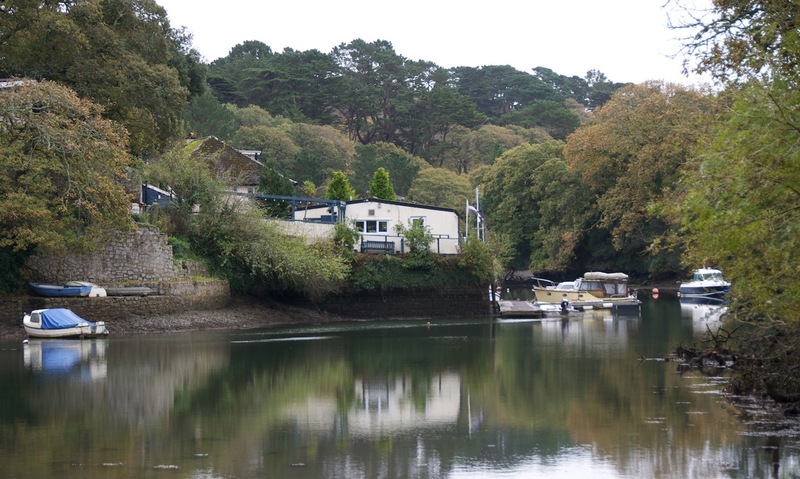 Port Navas Yacht Club is a friendly members club that welcomes visitors. 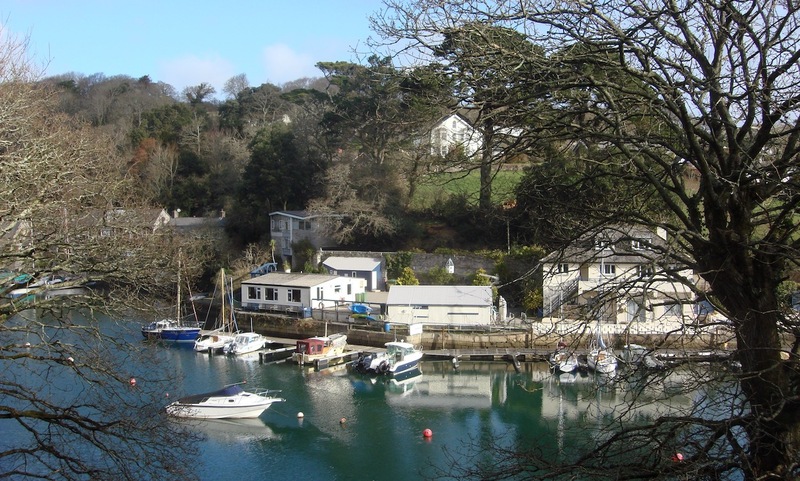 Founded in 1958, the Club is part of the picturesque village of Port Navas, set on the beautiful Helford River. 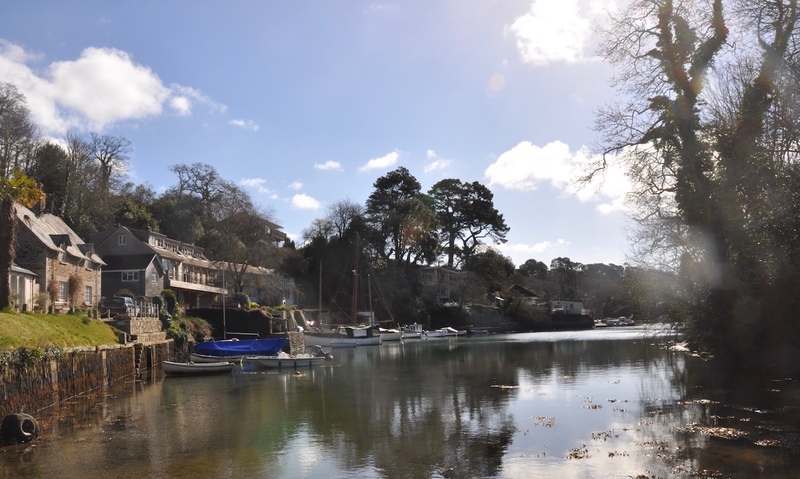 From the Club you have access onto The Helford river and out into Falmouth Bay. 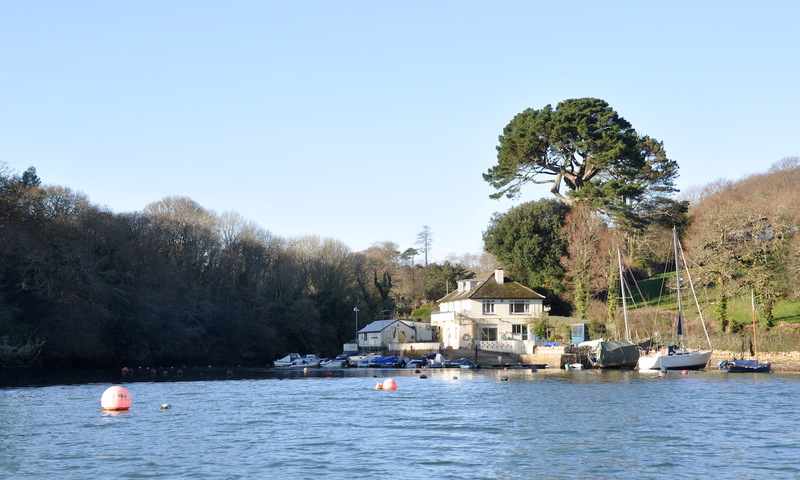 Or you can go inland down the river to Gweek passing ancient oak forests on the way – but make sure you get the tides right. 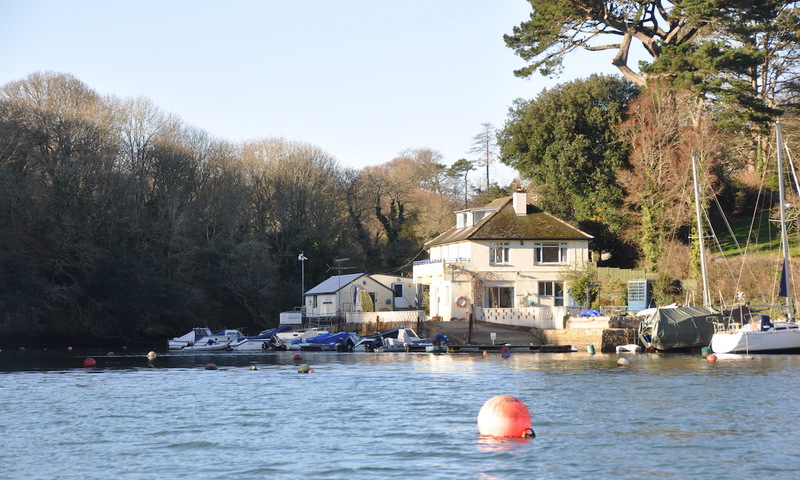 The Club welcomes visitors – by boat, by foot and by car. 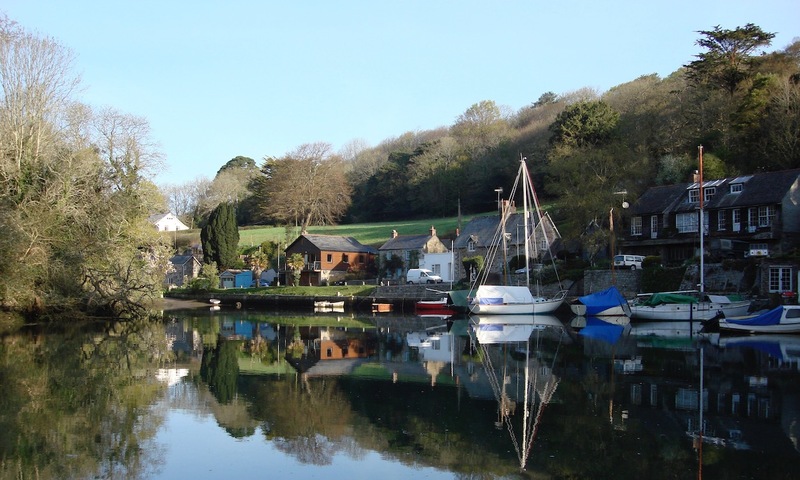 We have 26 Pontoon berths, 18 creek moorings, 32 beach moorings and racks for small dinghies. Parking is, we are afraid, limited. 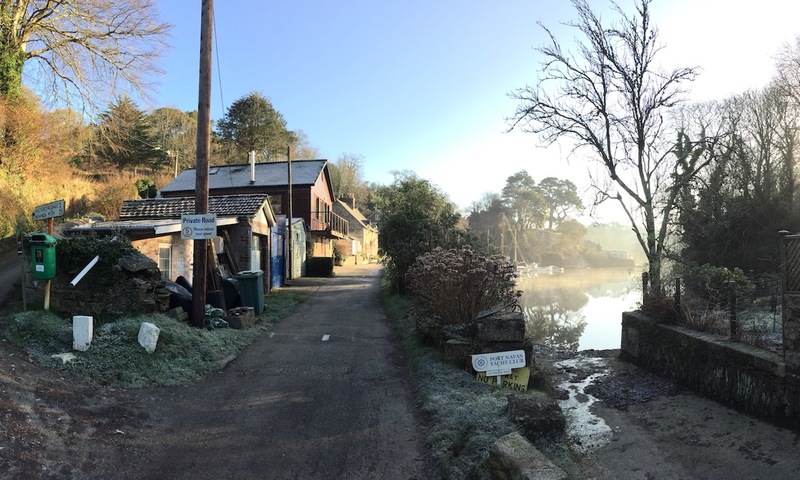 Where possible, or when the car park is full, please could you park in the village and walk along the charming river front – it’s a three minute walk and good for you! Visiting boats can use the pontoon, The Club, the shower and the loos. Our small and quirky Club house serves great value food and drink. PNYC is managed by Tom and Antonia (Ant) Ellemann. Ah, how that opening song from the Morcombe and Wise show resonates this week! Beautiful is not the word for Cornwall on a warm spring day. There were builders on the roof of a house in Port Navas today working in shorts, no shirts….Not something we are likely to see in February very often. Sadly, tomorrow is bringing memories of Gene Kelly and “Singing in the rain!”! Ah well…………..
We are open as usual from Thursday and I have decided to knock the One Pot Wonders on the head for this season. I will only do it if we have a special evening event, of which more later. There will be a couple of menu changes this week. I found a really nice duck confit recipe in the Guardian last week which I will finish cooking tomorrow, so look out for ‘Duck leg confit with shallot and pomegrante sauce’ (courtesy of Mr Ottolenghi). I am also tweaking desserts this week, hoping to do a new season rhubarb fool, and something gluten free involving chocolate! Plenty of room all weekend, so do pop down if you can…..no sun, just rain to complain about! 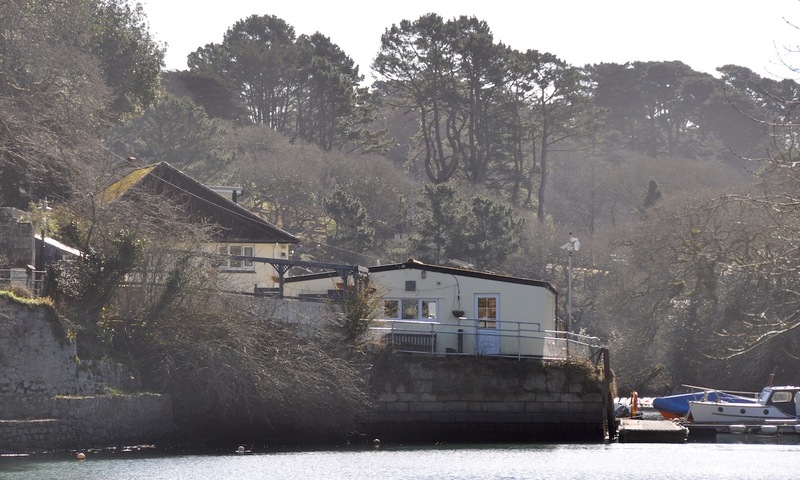 Future diary note: we are planning to run another famous Port Navas Yacht Club Brunch on Sunday 31st March to celebrate the change to British Summer Time. It also happens to be Mother’s Day in the UK! 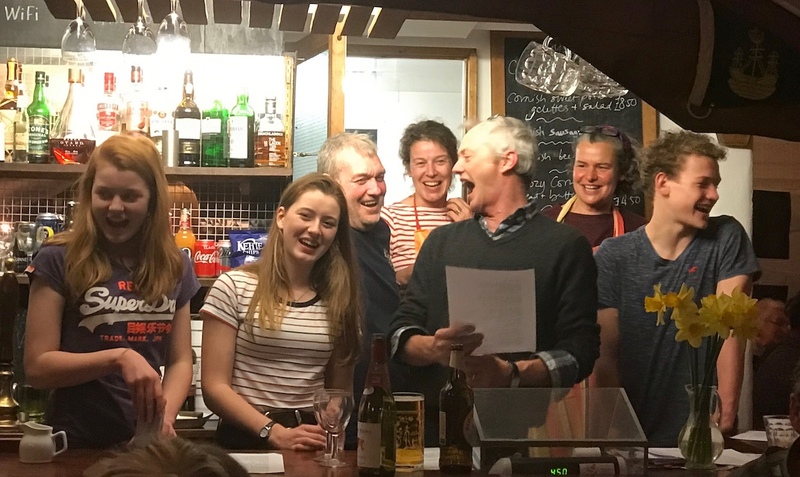 Before then, Tom wants to do the PNYC Annual Quiz Night, date to be decided, which will revolve around a curry supper and teams of willing quizzers. Watch this space! The Regatta this year is on Saturday 27th July from 12.30. So please do put that in your diary. It’s such a great family and community event. Building work on the Old Kiln should be finished within the next 6-7 weeks. It will be available for week long lets from July. The house has two big double bedrooms, one smaller twin bedroom, three bathrooms and a massive open plan living room/dinning room/kitchen room plus a lovely garden that gets the afternoon and evening sun. Details are available on Airbnb but we can offer a 10% discount through direct booking with Tom and Antonia: 01326 340525. 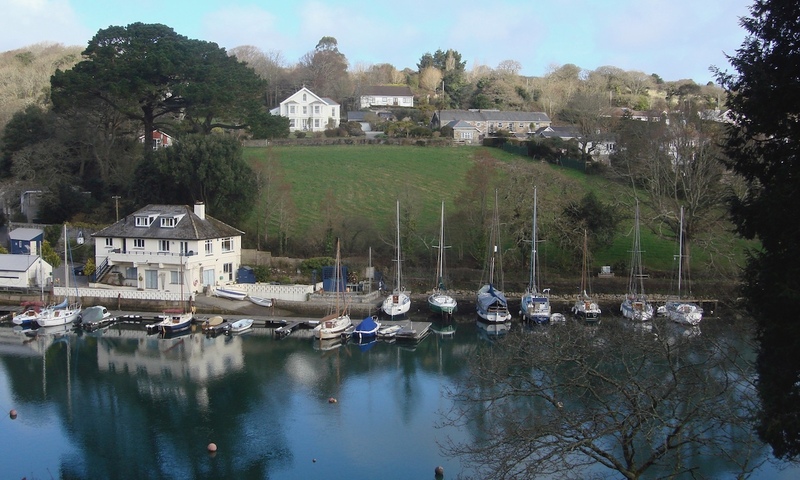 On Monday 22nd April at 12.30 Sir Robin will cast off Suhaili from the yacht haven in Falmouth to lead a parade of boats around the harbour. This will include three Clipper Venture Yachts and Lively Lady in a parade of sail. At 3.35 pm Suhaili will aim to cross the finish line from seaward between Pendennis and Black Rock exactly 50 years on from when he did it in 1969. On Tuesday 23rd April Sir Robin will be doing a book signing at 11am at Falmouth Booksellers in Church Street. We now have High tides in the afternoon, wonderful weather and Easter. A perfect time for boats to get in the water. This week has seen many old friends returning to their moorings for the Summer. Lovely to see the likes of Tom Thumb, Aquila, Jenny M, Dolly, Bubbly and Mivvy all back in their places. The Beach Moorings are all ready. Five moorings have been removed giving everyone more space and new numbers (including the PNYC backwards “4”) have been painted on the wall. The six pontoon sections with new floats are all in place, as are the four new fingers at the Clubhouse end of the pontoon. I will finish decking the new fingers this weekend and will carry on re-decking the pontoons at the slipway end over the next week. We will also be putting in more cleats on the pontoons to help with mooring. Apologies for any inconvenience caused by the works which were a little more extended than planned. 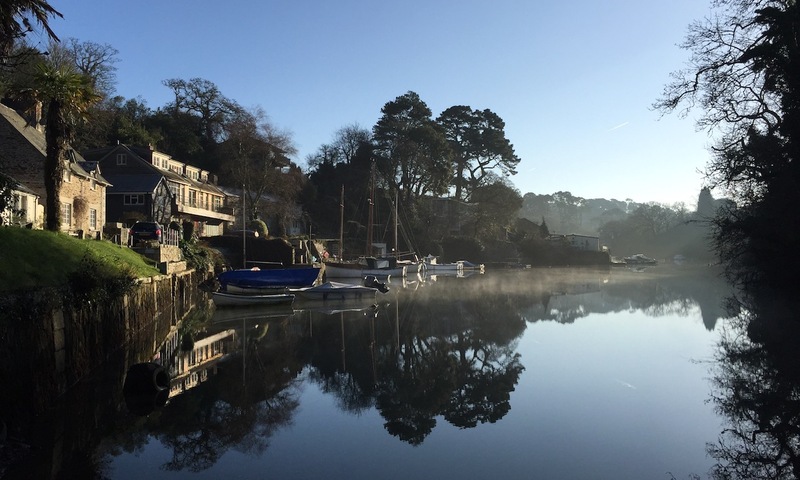 A new book on the colourful history of the Helford has been penned by one of PNYC’s very own members, Christian Boulton. Due to be published in May, Five Million Tides is described by Sir Tim Rice in his forward as having been written with “skill, panache, enthusiasm and authenticity”. 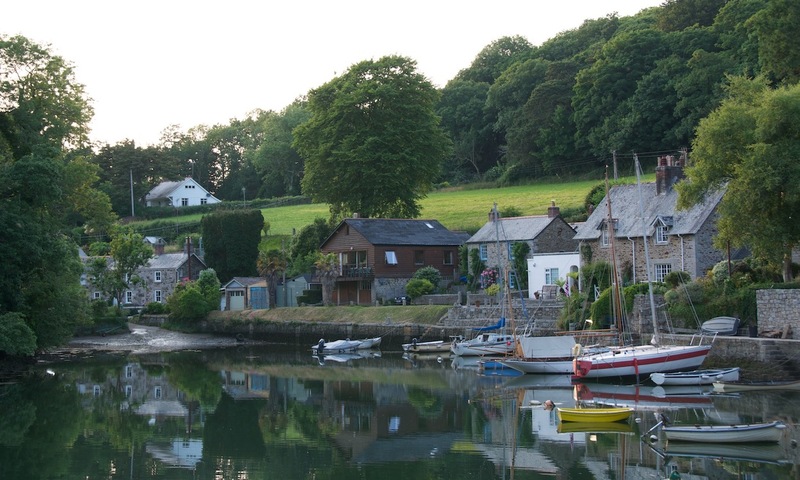 Very different in tone to the wonderful History of Port Navas by Peggy Shepherd, the book will no doubt appeal to resident and visitor alike – especially as the author believes that the Helford was one of the most important waterways in Britain during prehistory. There is also a chapter dedicated to the river’s association with “villainous seafarers” and another to early Christianity. Unsurprisingly, Port Navas and its various settlements get plenty of mentions too. 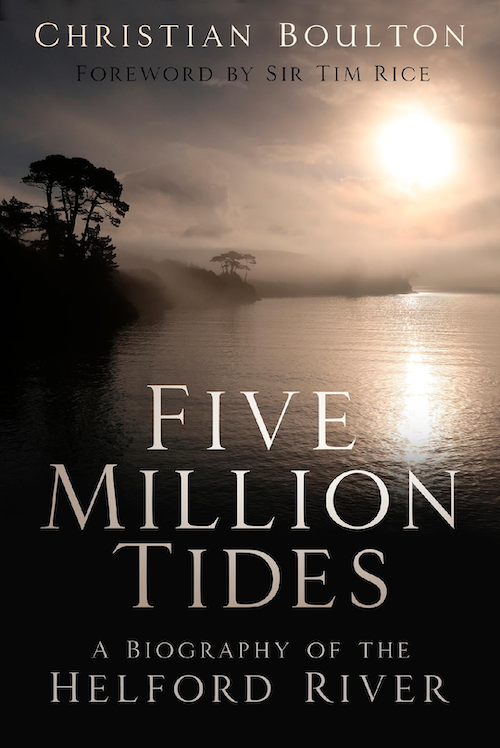 Five Million Tides: A Biography fo the Helford River is now available to pre-order online and PNYC will have a few copies available for sale once released.